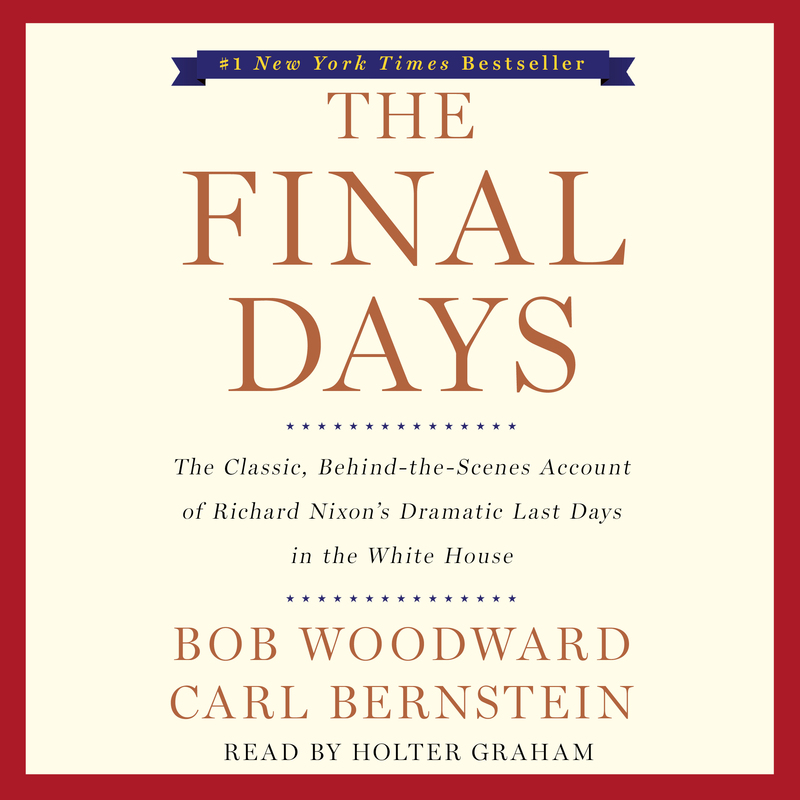 The Final Days is the #1 New York Times bestselling, classic, behind-the-scenes account of Richard Nixon’s dramatic last months as president. 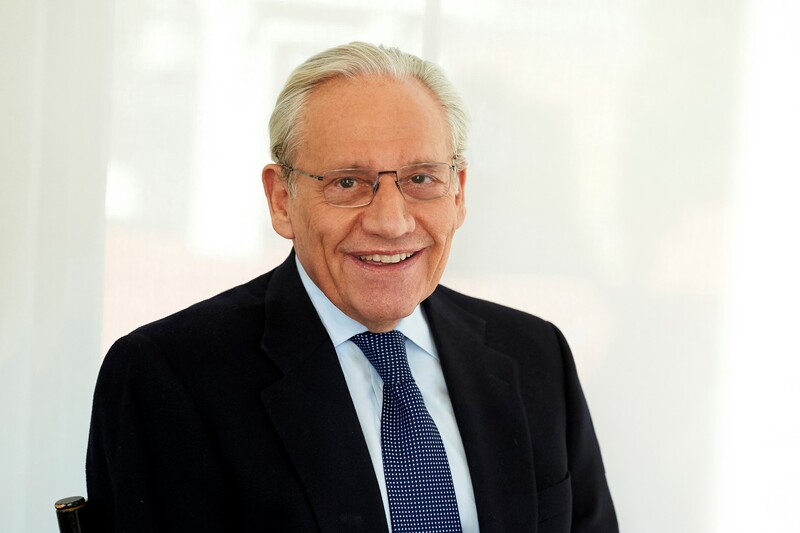 Moment by moment, Carl Bernstein and Bob Woodward portray the taut, post-Watergate White House as Nixon, his family, his staff, and many members of Congress strained desperately to prevent his inevitable resignation. This brilliant book reveals the ordeal of Nixon’s fall from office—one of the gravest crises in presidential history.